Kylie Jenner will soon be a mom to a newborn baby, just like her sister, Kim Kardashian West. A source close to the Kardashian-Jenner family tells ET that the 20-year-old reality star is "excited to be a mother," but "has had her moments of being nervous." However, Kylie has quite the support group! "She knows she has the best teachers to guide her through being a great mother, her own mother [Kris Jenner] and sisters." For now, the source tells ET, "Kylie has been taking time out of the spotlight to prepare for her new life as a mother." The source adds that the mom-to-be has "been enjoying shopping for furniture and clothes for the nursery." 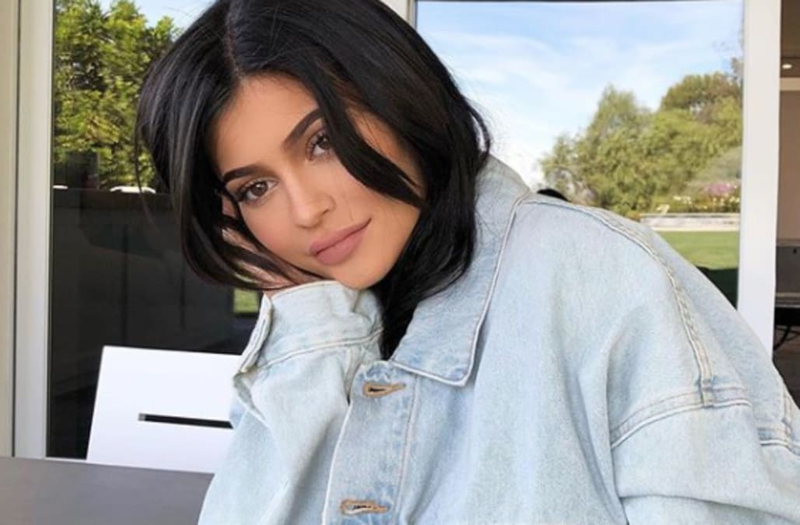 While Kylie seems to be looking to her family for parenting tips, her sister, Khloe Kardashian, who is also pregnant, admitted to ET that she's been receiving "too much advice." "I've gotten to the point... I'm like, 'OK, shut the f**k up and take your own advice,'" the 33-year-old reality star quipped. "Like, I love Kourtney [Kardashian], but... I'm going to figure it all out, I promise you. We're all going to learn. So some advice is great, but it's also not what you say, it's how you say it." Find Out How Kylie Jenner Reacted to Sister Khloe Kardashian's Pregnancy News!